Self fluxing copper based brazing alloys containing phosphorus thereby facilitating brazing on copper to copper in air without the use of a flux. Use of flux recommended for copper alloys like brass and bronze. For improved ductility and electrical conductivity silver containing lower phosphorus alloys also available. Widely used in refrigeration, air conditioning and plumbing industry. 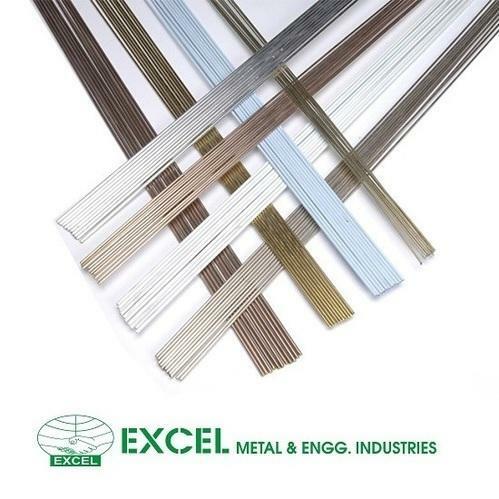 Saru Silver offers these alloys in a wide range of compositions to suit specific applications available in Wires and Rods, Strips, Wire Flattening, Wire Preforms, Strip Preforms, Granules and Spheres. With the help of the chart below, identify and compare alloys of our Copper Phosphorus Alloys suited to your needs.